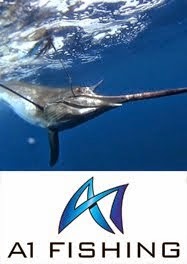 Seychelles has added yet another accolade to its collection at the very start of the year 2018. 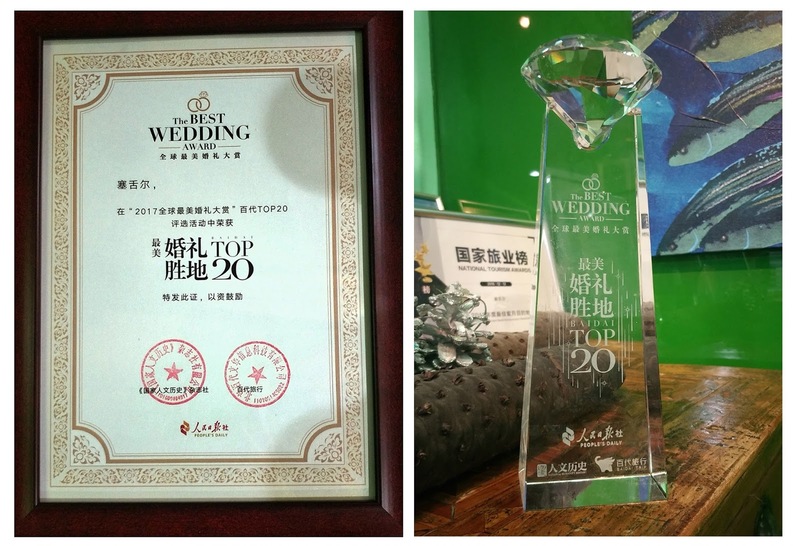 The island destination has been named one of the 'Top 20 Most Beautiful Wedding Destinations in the World' by People's Daily – one of the largest and most influential newspapers in China. This was announced at 'The Best Wedding Award 2017' ceremony, held in Beijing on January 9, 2018. 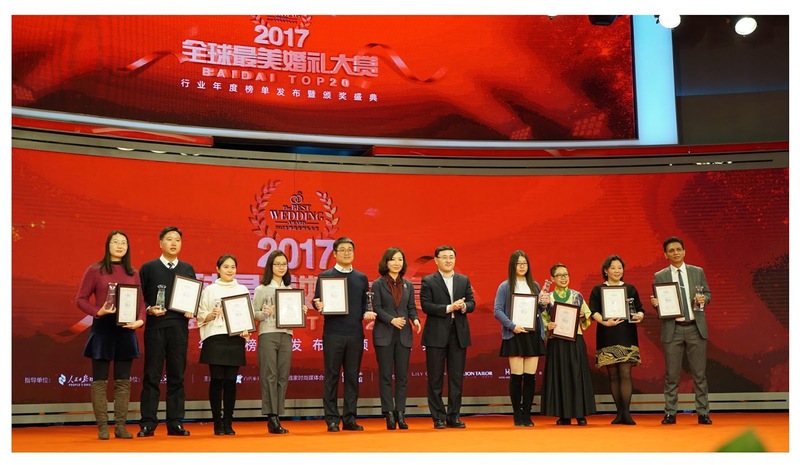 The event was held at People's Daily's newly built Media Plaza, with more than 20 mainstream Chinese media houses and 100 wedding-related suppliers in attendance. The Best Wedding Award is a collaboration between BAIDAI Trip -- a travel brand developed by People's Daily online, the National Humanity History magazine, as well as Cosmo Bride, which is a wedding magazine. 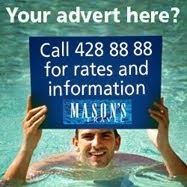 According to sanyatour.com, the other wedding destinations featured among the 'Top 20 Most Beautiful Wedding Destinations in the World' are the Chinese city of Sanya, Reunion Island, the Maldives, Mauritius, Paris, the Italian cities of Rome and Cinque Terre, Tahiti, Australia's Whitsunday Islands, California, USA; Fiji Islands; Obidos in Portugal; Koh Pha Ngan and Phuket Island in Thailand; Guam, Malaysia's Pangkor Island, Hokkaido in Japan; Bali, Indonesia; and Santorini, Greece. According to the organizers, they have gone through the process of online registration, obtaining the recommendation of key opinion leaders, and internet voting to finally confirm the 'Top 20 Most Beautiful Wedding Destinations in the World'. 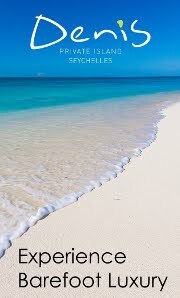 Seychelles -- a 115-island archipelago, boasting powder-white beaches and clear, tranquil turquoise waters, is a popular destination for beach weddings and honeymoons. 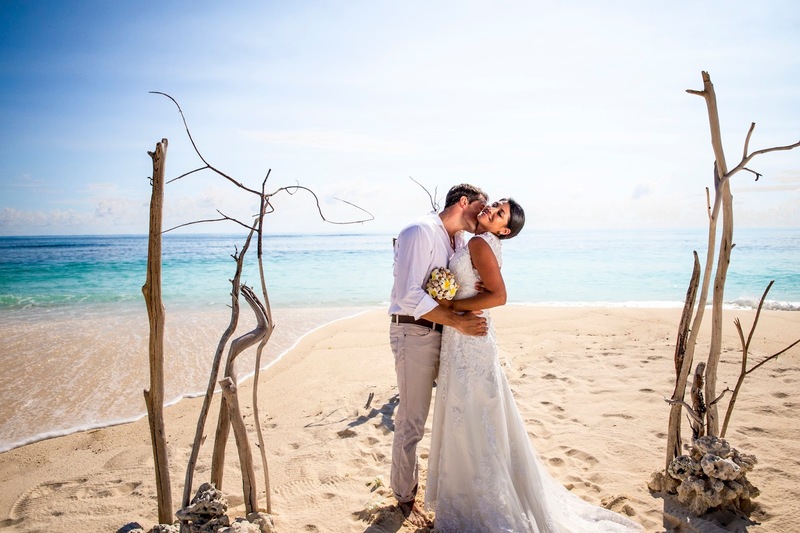 The Chief Executive of the Seychelles Tourism Board, Sherin Francis said: "Such awards reemphasize one of Seychelles' main niche market, which is the wedding and honeymoon market -- romance in general. It will definitely give us added visibility and mileage in China."